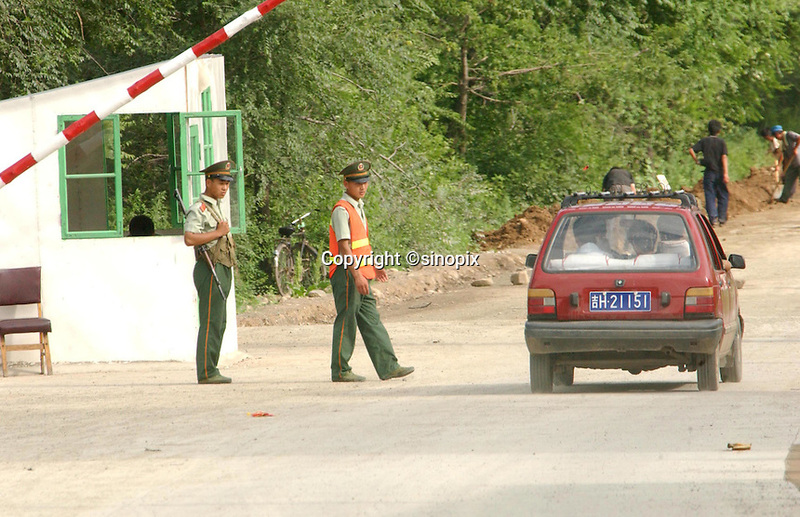 South Koreans look at North Korea from the Chinese border town of Tumen. Thousands of South Korean tourists visit the border area daily. China and North Korea are seperated by the Tumen River.